Fully refurbished condo with granite counter tops, all new kitchen appliances, newly painted and new floor covering. 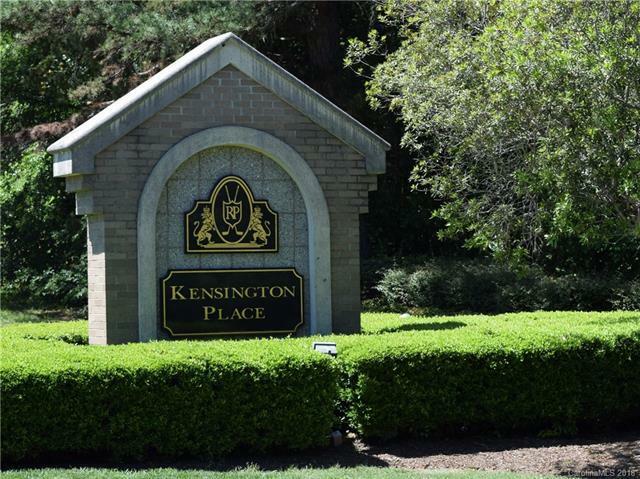 Conveniently located just 20 minutes from uptown Charlotte or airport. Ten minutes to mall. All exterior maintenance, garbage, water, and sewer included in HOA fee. Community pool, tennis, and playgrounds. Sold by Rinehart Realty Corporation.